For use on Milwaukee and competitive models of 1/2 inch square drive Impact Wrenches. 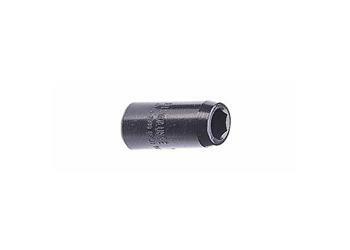 The 1/2 inch Impact Socket is designed to withstand the heavy impact and rotational torque produced by today's heavy duty Impact Wrenches. Available in sizes 1/2 inch to 13/16 inch.